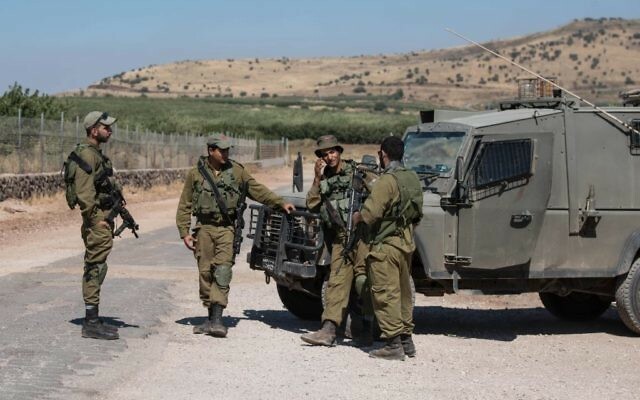 Two Israeli soldiers were killed in a training accident in the Golan Heights. A self-propelled cannon overturned into a ditch during a military exercise early Wednesday morning, according to the Israel Defence Forces. Along with the two fatalities, two soldiers were seriously injured with internal and orthopaedic injuries and two others were lightly injured. 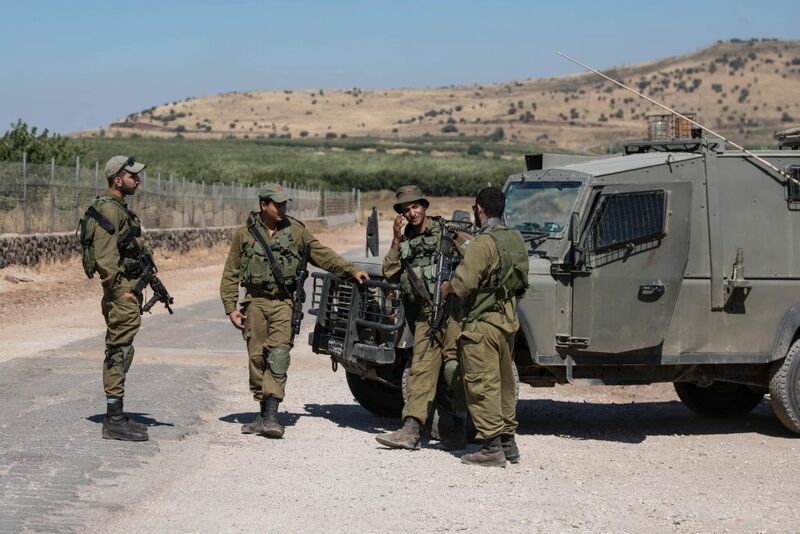 The injured soldiers were evacuated to Ziv Medical Centre in Tzfat/Safed and Rambam Hospital in Haifa.